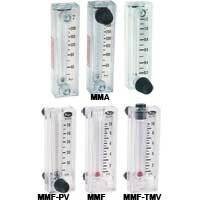 Flowmeters indicate flow rate. 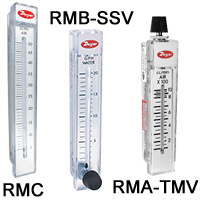 The different sensors include dial, in-line, ultrasonic, orifice plate, totalizing meters, variable area, venturi, or with switch output. 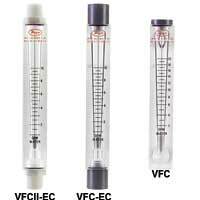 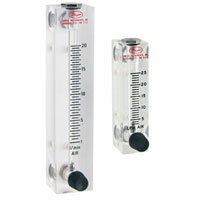 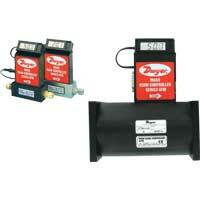 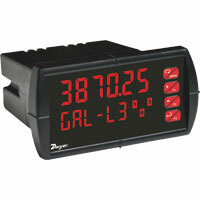 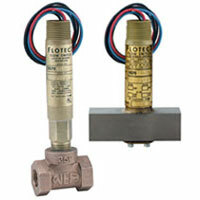 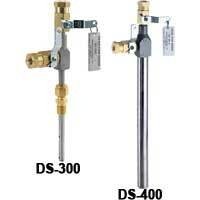 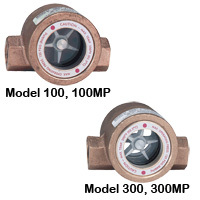 The different designs of the flowmeters have a variety of applications.